The Waterman League is committed to the best interest of the sport of Stand Up Paddling in every respect. 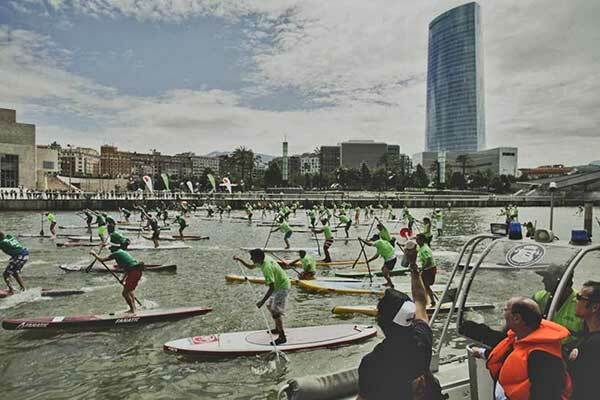 After the clash that was created by the Battle of the Paddle choosing the already established World Series Finals dates, we have been carefully considering all possible options to find the best solution for all concerned. In our opinion, nobody wins when two major events clash, so we have decided to push our event back to the same dates as last year for the good of the sport: the new dates will be the 10th – 12th October 2014. This is frustrating for us, as this does mean a clash with the Molokai Hoe Canoe paddle race: however in consideration of all the athletes travelling from all over the world to compete in both events, not running them back to back would prove problematic and would inhibit far more athletes from not being able to participate than the clash with the Molokai Hoe, so have to work in favor of the majority in making this decision. 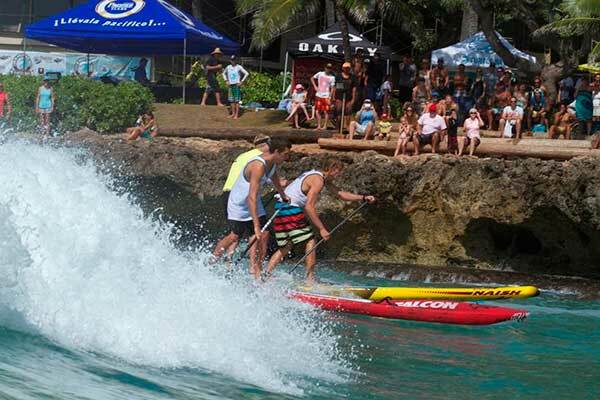 On a positive note however, the swell season is better mid October, providing a far greater chance of the spectacular conditions that we have witnessed the past few years at Turtle Bay and in 2014, there is a full progam of on the water and off the water events that will provide something for everyone. Starting with the Talk Story event on Wednesday 8th, the program will include clinics, demos, open and youth events, seminars and much more, not to mention the Annual General Meeting for the Athletes. As one of the most exciting stops on the 2013 World Series, the Germany stop on the 2014 Stand Up World Series will see a new home for this year (and for the years to come). Moving out of the popular venue of Hamburg City, the event will find its new home 90 miles from Hamburg on the beautiful island of Fehmarn in the Baltic Sea. While some might wonder why we would move from the City, the location provides a phenomenal platform for the sport in Germany and the opportunity to realize the full potential of the event, both in terms of tangible participation at all levels, but also in terms of the full entertainment program. 2014 will see more of a festival event, with an ideal platform to get new people into the sport, but also to ensure the best possible Racing for the World’s best and an open fleet event to remember. It will also bring in the masses through the complete event program that will mirror what our partners in Germany have successfully done with the sports of Windsurfing and Kitesurfing (two of the largest and longest lasting events in the world for their respective sports). 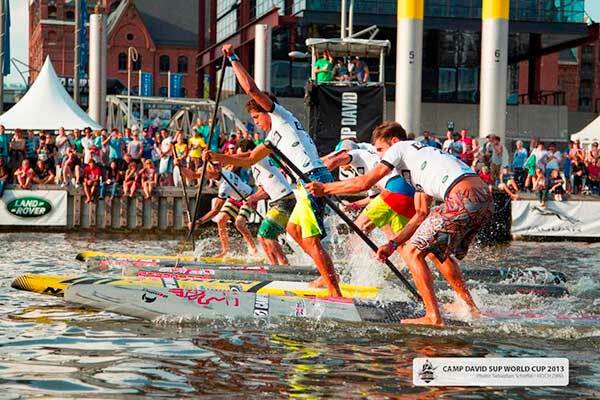 The 2014 Camp David World Cup of Stand Up Paddling will take place from the 18th – 20th July in Fehmarn, Germany, so block it in your calendar now and make sure not to miss this dramatic showcase for the sport of Stand Up Paddling. Stay tuned to www.watermanleague.com for entries, event and travel information coming soon. There is a full line up of amazing events this year in Europe for both the World Series and the Challenger Series, starting with Bilbao in Spain on the 6th – 8th June, Oleron Island in France on the 13th – 15th June, then Finland on 4th – 6th July and Rome, that follows on from Fehmarn Germany (18th – 20th) on the 25th – 27th July. This final event will run in conjunction with Rome’s Surf Expo, held on the beach at one of Europe’s premier Summer hot spots.